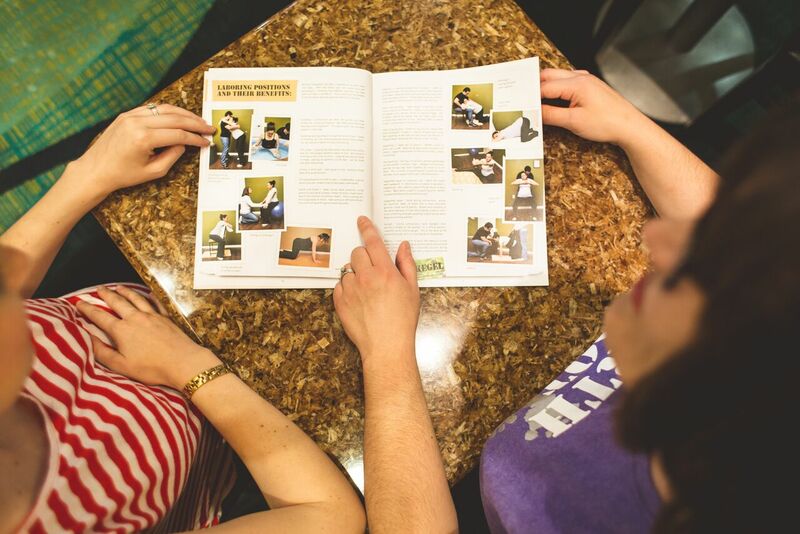 Schedule your free consultation with Alisa - OKCbirth today! 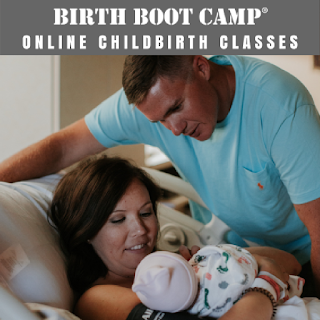 10 week Birth Boot Camp Comprehensive: Complete preparation for an Amazing Birth! This class will prepare you on all levels - physically, mentally and emotionally. Breastfeeding video download “The Ultimate MRE"
Reserve your spot now! Fill out the Registration Form and pay your deposit or full class fee! Every birth is different and deserves fresh preparation. This is a single 2.5 - 3 hour class intended for couples who have previously had a planned-unmedicated birth. It is not a crash course or a condensed Birth Boot Camp series. Class is best between 36-38 weeks. Class can be scheduled as needed. Private 10 week class series available upon request. If I don't have a class listed that meets your needs, please contact me about private classes or other instructors schedules. Can't find a live class to work with your schedule? Take the class online from the comfort of your own home.